In addition to providing comprehensive eye examinations, we have an established Optical Shop at each of our three office locations. Our Ocean Township office houses our optical laboratory where we maintain a large inventory of lenses ready for cutting, edging and installing into your frames, in many cases in a hour or less. Tinting, scratch-resistant coating, anti-glare coating, Transitions®, high refractive index and high-impact resistant polycarbonate safety lenses are available as well. 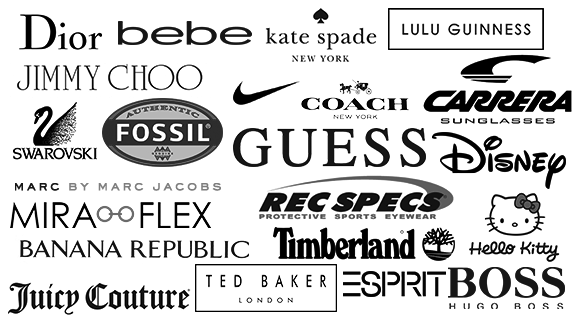 At each optical shop we maintain a selection of traditional as well as designer frames for every budget. Repair services such as soldering of older frames or parts replacement is also available. 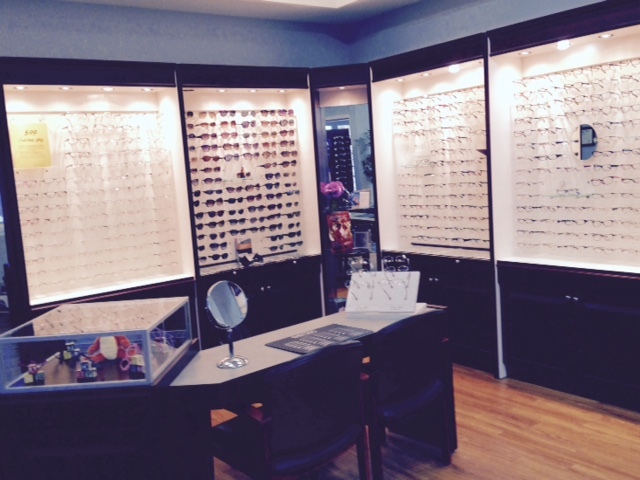 We invite you to please ask about our complete eyeglass discount packages. 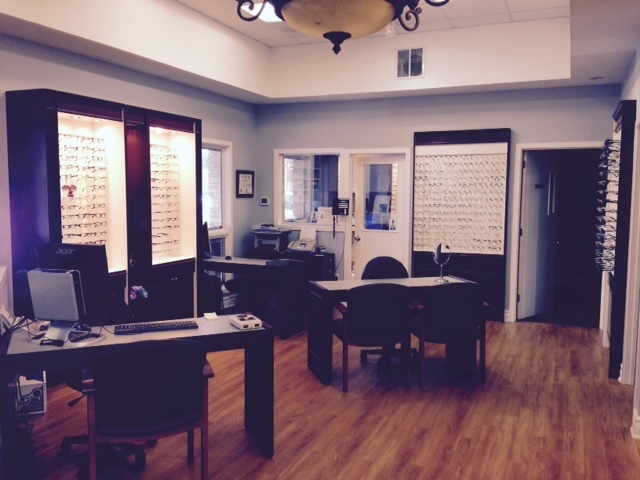 At our Optical Shop, you have the assurance that your prescriptions will be filled accurately. You also have the full backing of our physicians in case you have any difficulty with adjusting to a prescription change. Our glasses come with a 1 year unconditional warranty against breakage of frames and lenses (but not against loss), and we offer our patients free adjustment on their eyeglass frames even if they were purchased elsewhere. For your convenience, you may select new glasses or drop off existing glasses for adjustment at one office and pick them up at another. If your insurance plan has a program for eyeglass coverage, please check with our opticians. We are participants in some of these plans. Even if we are not part of your particular program, we may still be able to provide you with glasses at a cost which is comparable to that of your plan.